ed. art wants more people to be able to surround themselves with real, good art. 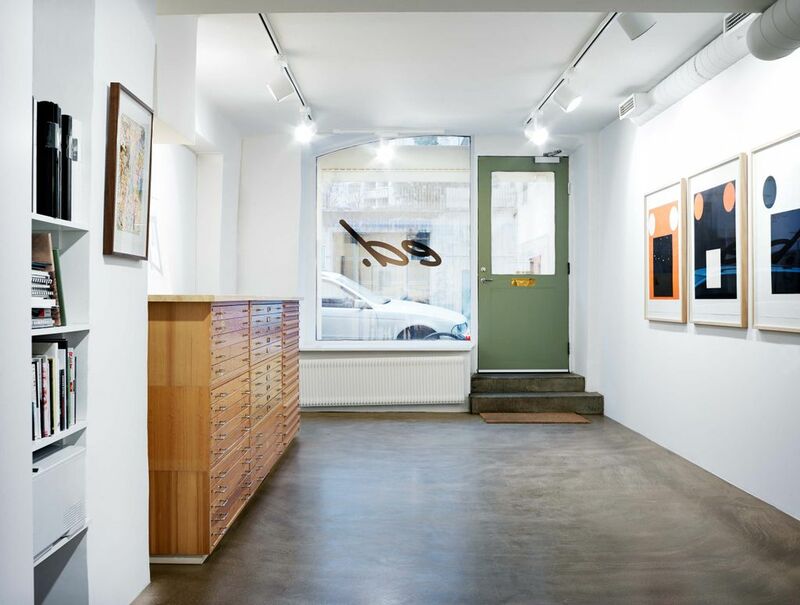 Therefore, we sell artworks by some of the most established Nordic artists, as well as younger, aspiring stars, but we sell only works in an edition.